Welcome to the Prototyping Club Website! We are an interdisciplinary student org of volunteers who manage the makerspace at UWM and help students bring their ideas to reality! Check out our About page for more about us! 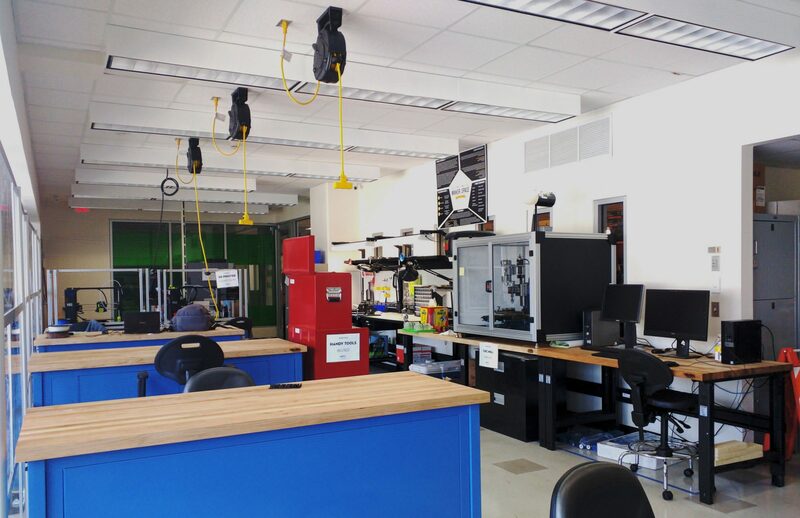 The new Makerspace is opening THIS OCTOBER!!! Come visit a prototyping club meeting for more information, and keep tuned to our site for updates and announcements regarding the grand opening of the 2.0 space!